A compound based on lactic ferments acting improving the digestive function of the body, like any intestinal inflammation cautioning or colorectal cancer. Undoubtedly, Ther-Biotic Complete; It is one of the best food supplements you can get to consume, and that simply has been prepared with various probiotics including directly in the digestive process, improving nutrient absorption and helping to excrete all those radicals which are not beneficial to the organism. 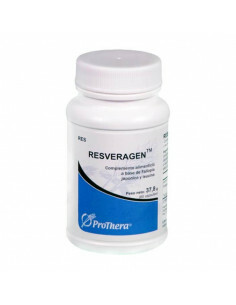 Similarly, it helps repair damaged intestinal flora by poor diet and turn immediately attacked any diarrheal symptoms. Now, beyond that, miso is also able to maximize the absorption of vitamin K group and B, just as it strengthens the immune system and leads to the creation of a barrier that protects the intestine from harm, either inflammation is irritation, bad traffic or even in extreme cases; Colorectal cancer. Ther-Biotic Complete, can be ingested by anyone, since the components that comprise it are extremely benefits for the body. What features and details have? 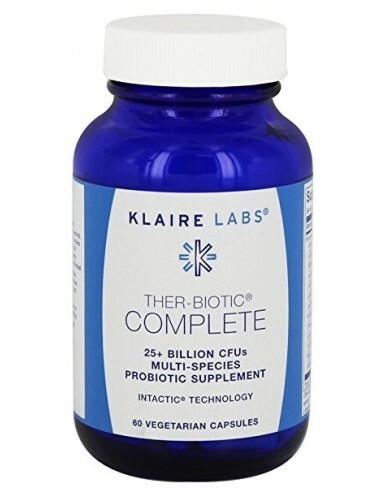 Ther-Biotic Complete (nutritional supplement) - is developed based on lactic ferments, in capsule form, which are capable of generating a great immune strength in the intestinal area. How you can use this product? Complete Biotic thermophilus; It can be ingested by mouth, as they come in a presentation of 60 to 120 capsules. Ther-Biotic Complete, can be used at all times, especially when some type of gastrointestinal or colorectal abnormality is present. Why our product is better than the competition? 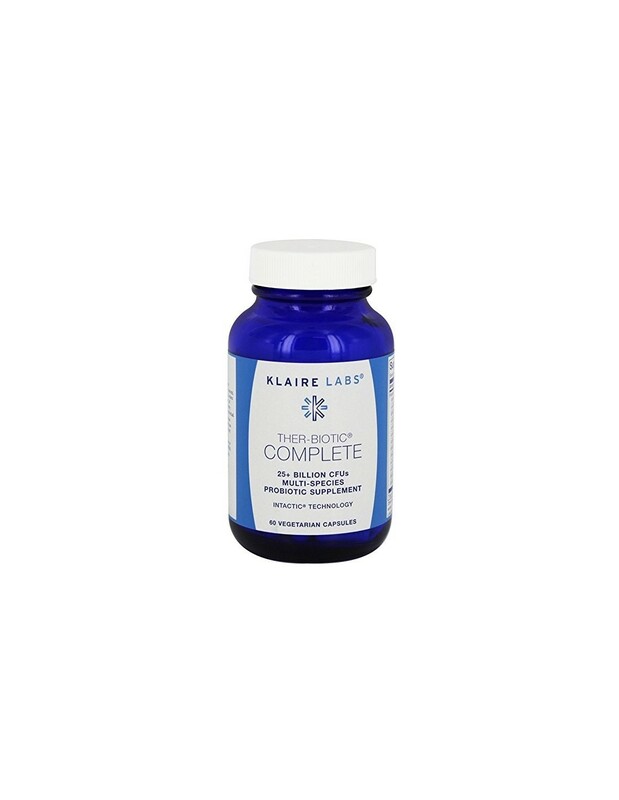 Ther-Biotic Complete (nutritional supplement) - klaire Labs- is one of the best products on the market and not only because of the great benefits of the digestive and excretory system, but also because it has been prepared under all health standards always thinking about your health and safety. It is recommended Ther-Biotic Complete (nutritional supplement) - by dose. Ideally swallow one capsule a day. Product Composition 1 capsule. 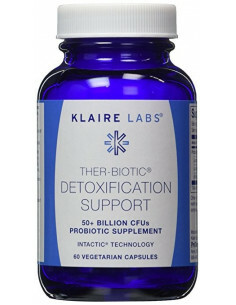 Probiotic Blend (+ 25,000 million CFU) based on inulin (derived from chicory root) 280 mg * Lactobacillus rhamnosus + 6,000 million CFU * Bifidobacterium bifidum + 5,000 billion CFUs * Lactobacillus acidophilus + 3,000 million UFC * Lactobacillus casei + 2,500 billion CFUs * Lactobacillus plantarum + 2,000 billion CFUs * Lactobacillus salivarius + 2,000 million CFU * Bifidobacterium longum + 1,000 million CFU * Streptococcus thermophilus + 1,000 billion CFUs * Lactobacillus bulgaricus + 1,000 billion CFUs * Lactobacillus paracasei + 500 million CFU Bifidobacterium lactis * + UFC 500 million * Bifidobacterium breve + UFC 500 million * Supplement composition Vegetable capsule (60 grams or 120 grams) - (dietary supplement based on lactic ferments). Formula composed of multi-strain probiotic and hydroxypropyl methylcellulose, water, and complex polysaccharides L-leucine. consumption is not recommended if you have been diagnosed with short bowel syndrome, or if you have low immunology because of excessive consumption of drugs. Contraindicated for women during breastfeeding. You should always store the product at room temperature. Un compuesto elaborado a base de raíces de plantas como; Centidonia de Japón. Ideal para maximizar la absorción de antioxidantes en el organismo y controlar los niveles de la sangre. Excellent product. 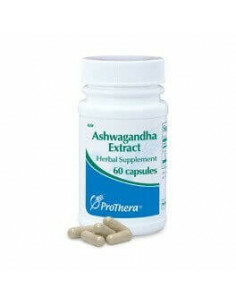 improves the physical energy of the body, increases sexual capacity, controls stress, relieves fatigue and memory of power. It helps the muscular development. 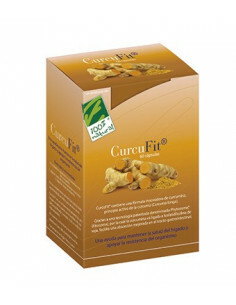 It treats osteoarthritis, skin and the immune system.